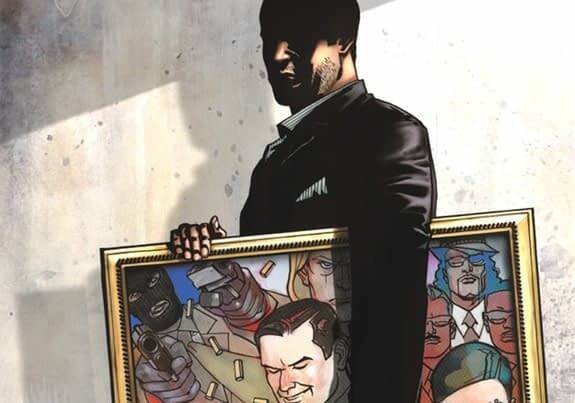 Skybound Entertainment and Finnish independent game studio Rival Games have partnered to bring Robert Kirkman’s comic book series Thief of Thieves into the gaming world with a new interactive game based off of the comic. The game will be demoed for the first time ever on Steam at San Diego Comic-Con in July 2017 and will be available on Steam in early 2018. Thief of Thieves will follow Celia, the protégé of Kirkman’s comic book protagonist Conrad Paulson, the legendary thief known as Redmond, during her apprentice years. While the comic book series introduces Celia in a flashback, the game will detail how Celia became an accomplished thief of her own. So it’s a little bit like a side-story to Kirkman’s comic series, but it should do pretty well as a Steam game regardless. Skybound Interactive and Rival Games unveiled the first-ever teaser for the game today, which you can find below. The game will be available to play at San Diego Comic Con, in the Future US booth (booth #241) which has been created through a partnership with Skybound, PC Gamer, Dell Gaming, and Future where a handful of Skybound’s interactive games will be available to play on PC consoles. Attendees of San Diego Comic Con might also be able to get their hands one one of the special SDCC Thief of Thieves posters. 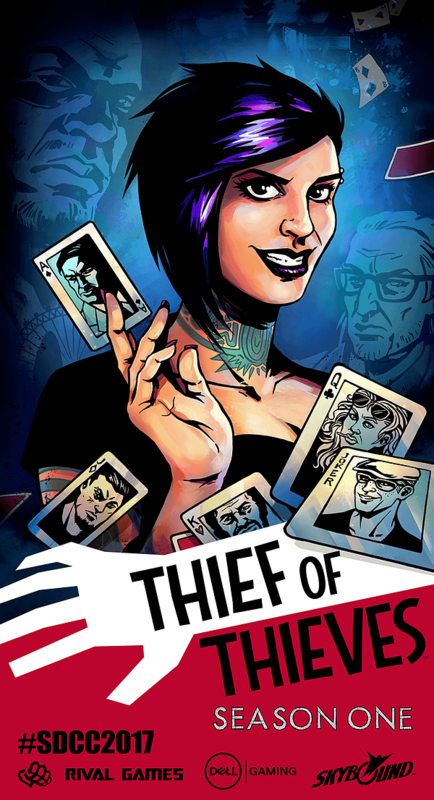 “Comics have always been close to our heart here at the studio, and Thief of Thievesobviously resonates with the team as a crime story” told Jukka Laakso, the CEO of Rival Games. “Our cooperation with Skybound has been fruitful from the start, and we’ve been enjoying some great input from their creative team. The announcement teaser for Thief of Thieves is below. Atria & Skybound Entertainment Launch New Book Imprint "Skybound Books"